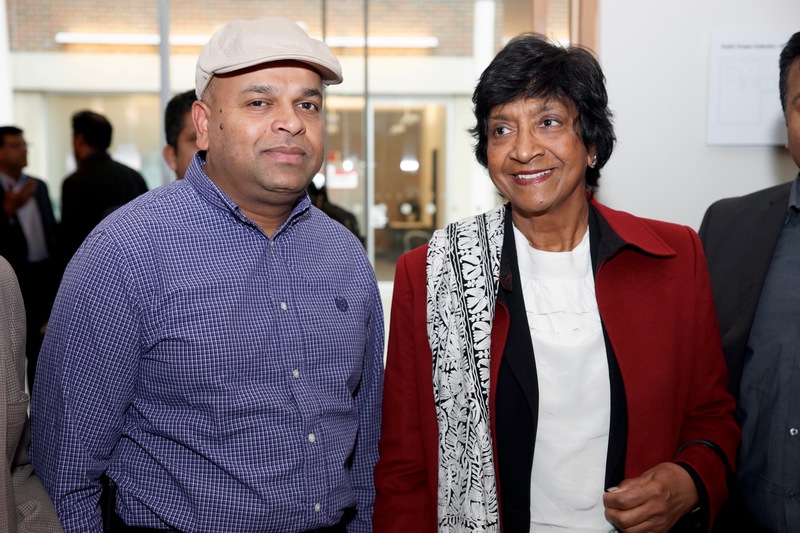 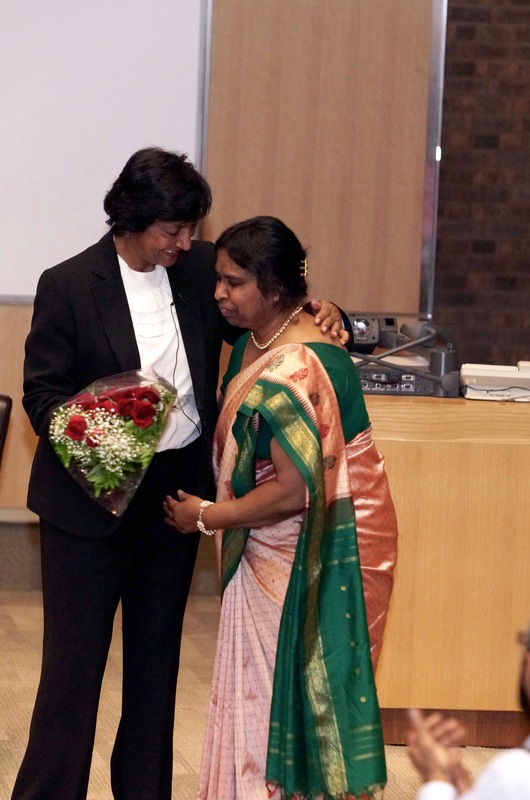 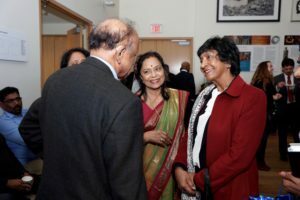 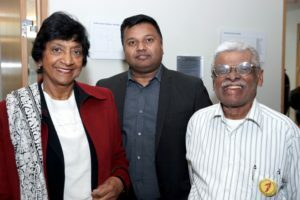 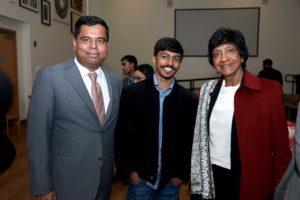 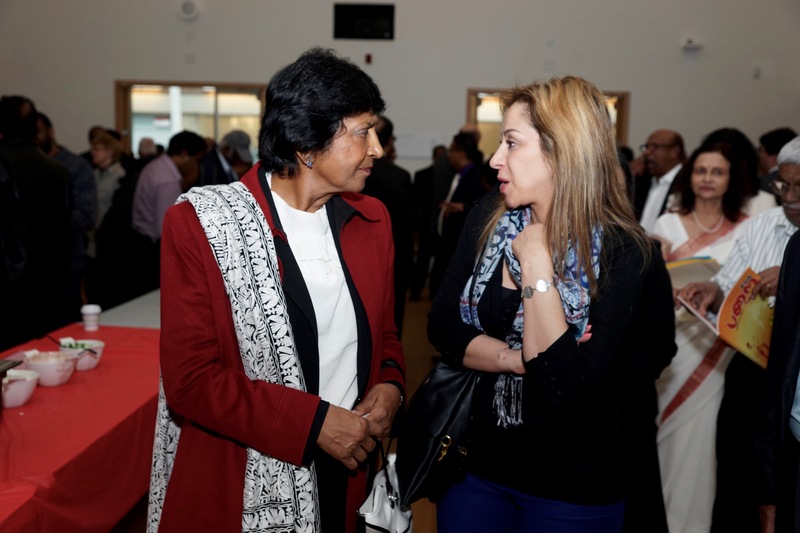 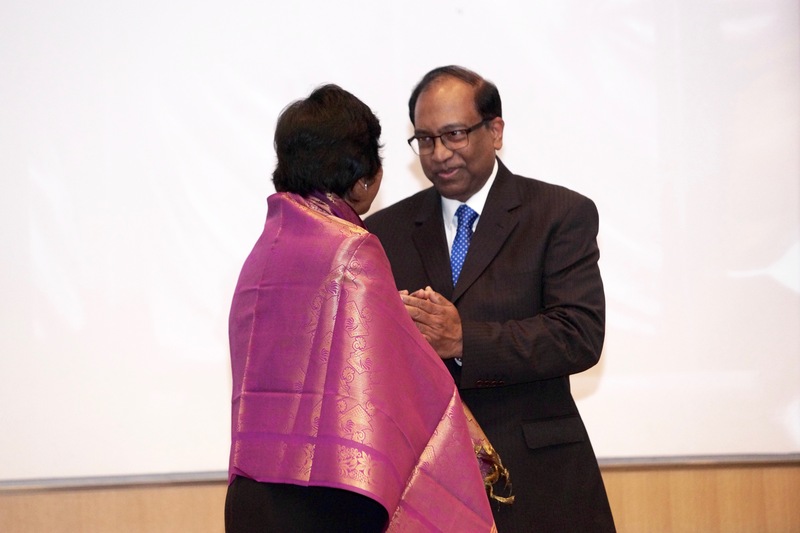 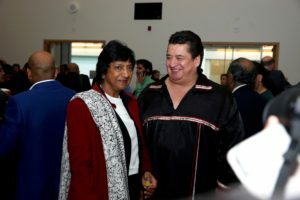 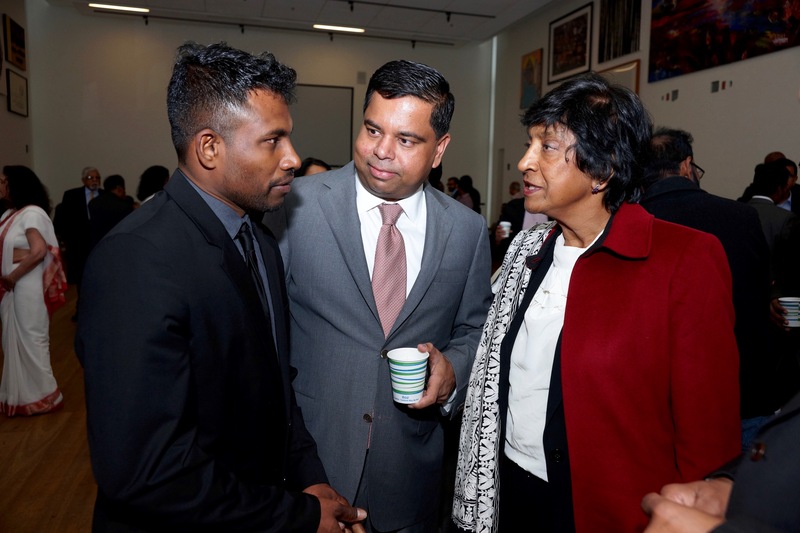 On April 7, 2016, former UN High Commissioner for Human Rights, Navi Pillay, delivered the annual N. Sivalingam Memorial Lecture on the topic of “Accountability and Justice for International Crimes: Challenges and Achievements”. 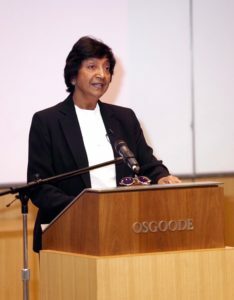 Pillay drew on her experiences and expertise with the UN and as a judge in an international criminal tribunal to highlight how international legal systems can be used to deliver justice for international crimes. 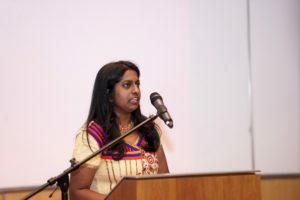 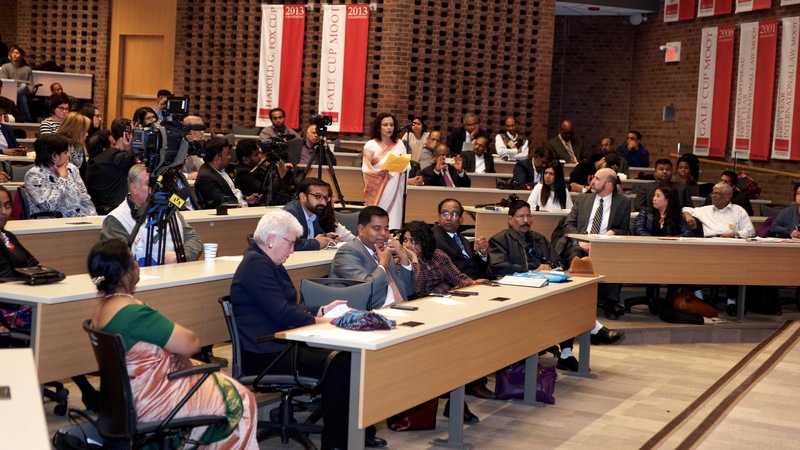 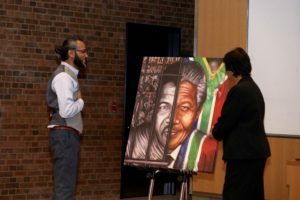 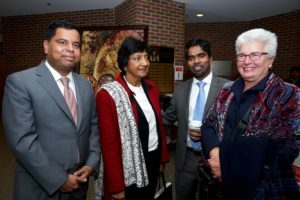 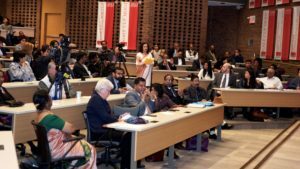 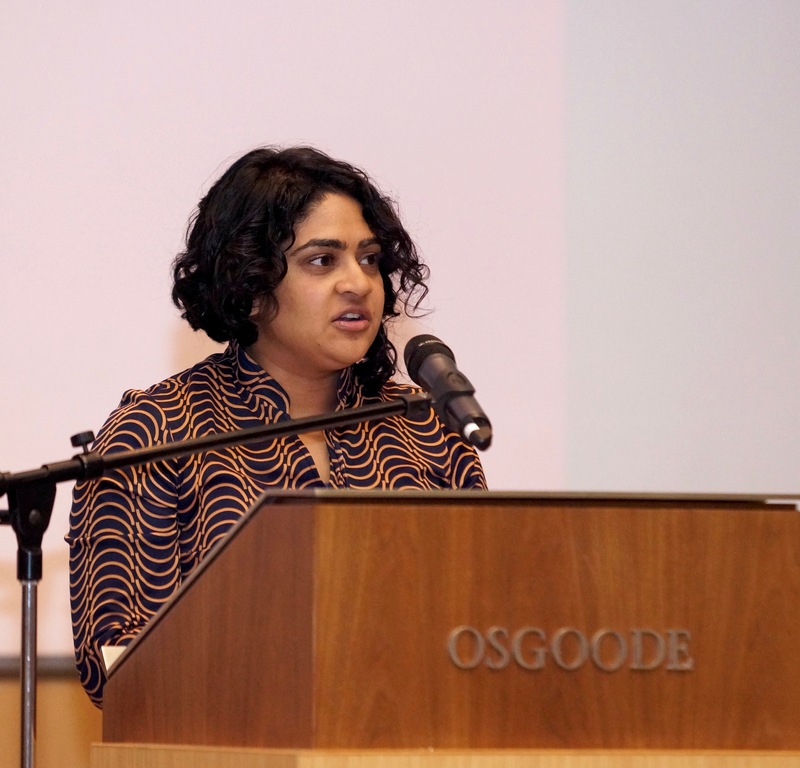 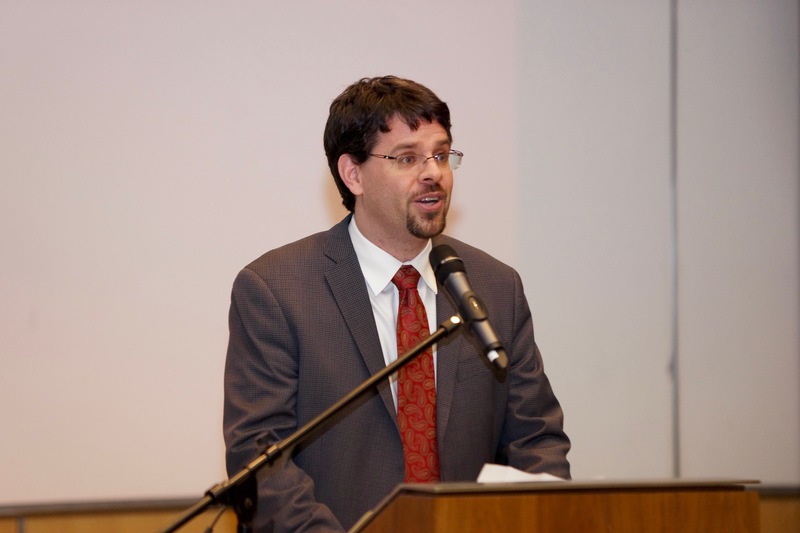 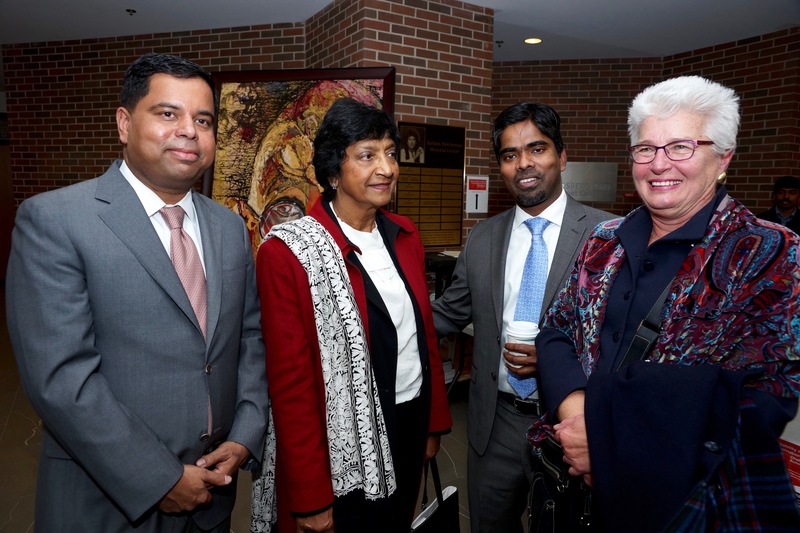 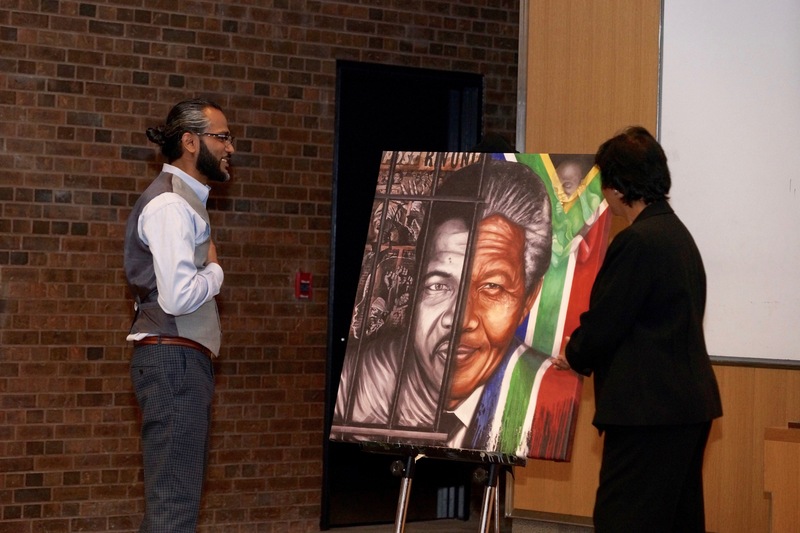 The lecture drew an audience of over 300 community members, students, and law professionals and closed with an engaging discussion on political struggles in Canada and Sri Lanka. 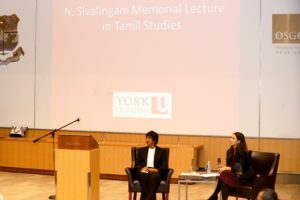 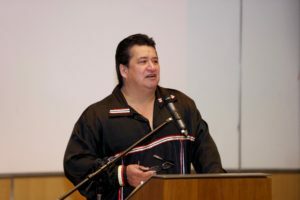 This event was presented by the Jack & Mae Nathanson Centre on Transnational Human Rights, Crime and Security, Osgoode Hall Law School, the York Centre for Asian Research and Amnesty International with support from the Institute for Feminist Legal Studies at Osgoode Hall School and the graduate program in Socio-Legal Studies. 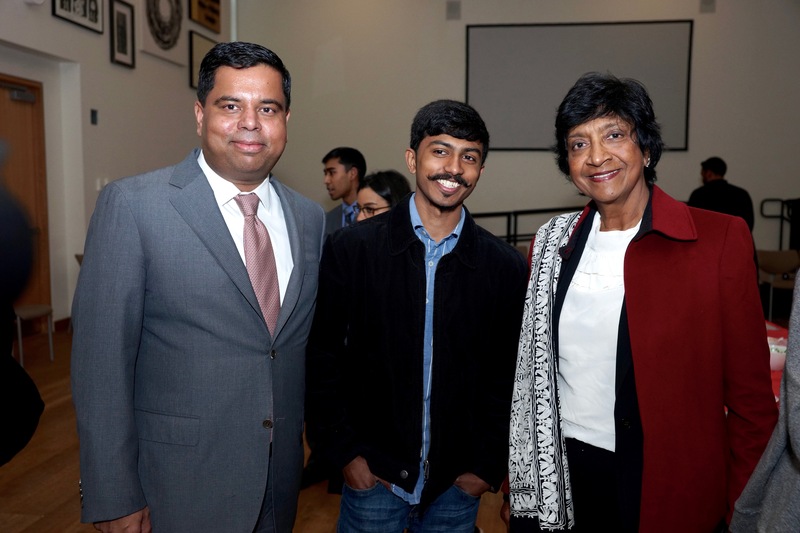 Click here to read the YFILE story about the event. 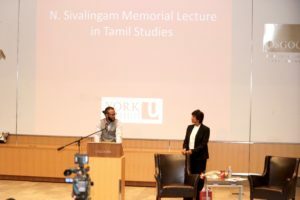 Photos provided by Ekuruvi and Imagined Digitally.